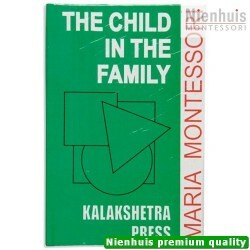 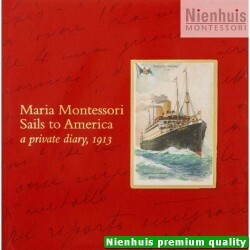 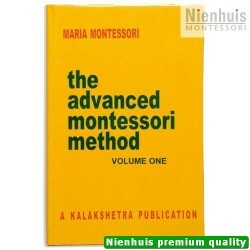 Based on Dr. Montessori’s lectures during her first course in India in 1939. 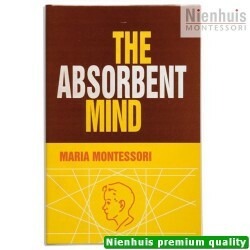 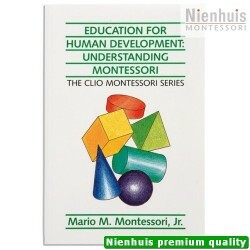 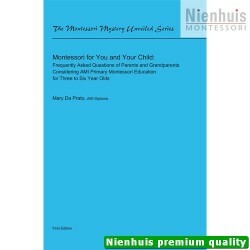 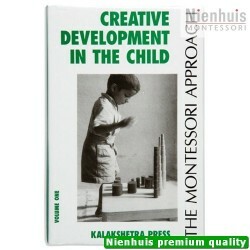 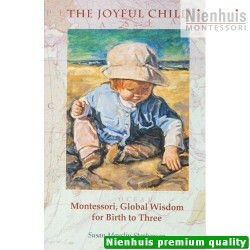 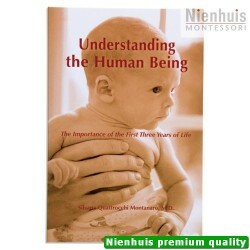 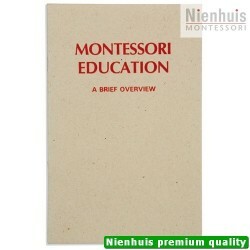 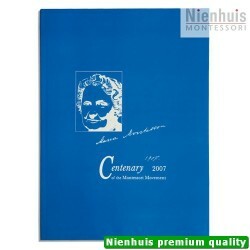 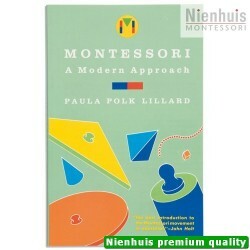 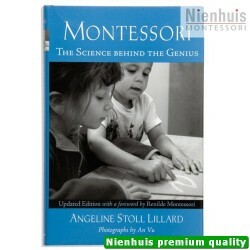 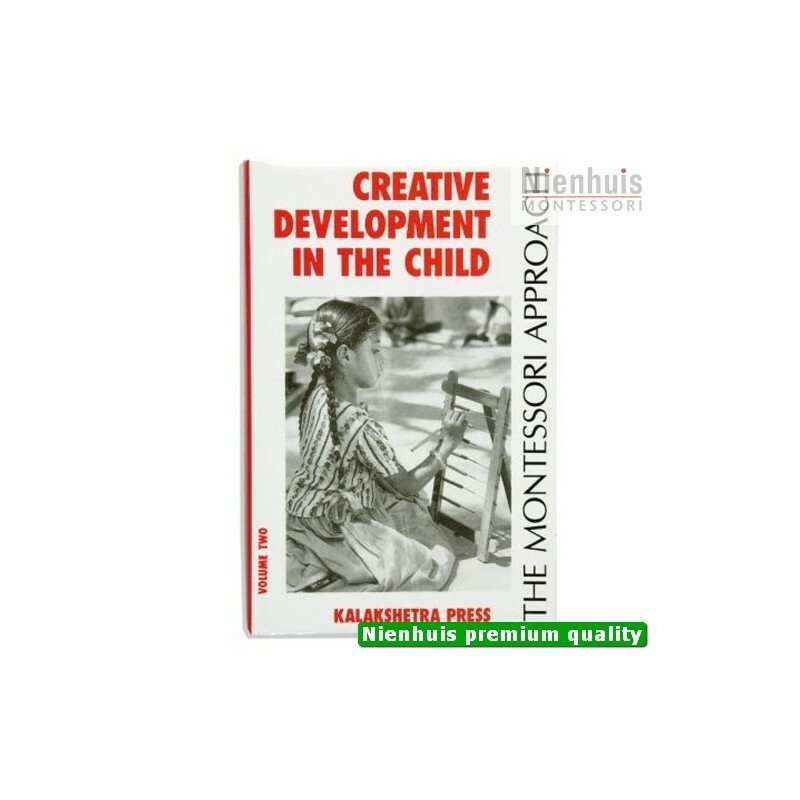 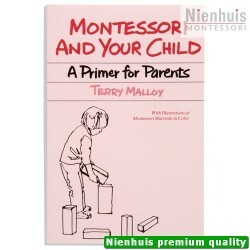 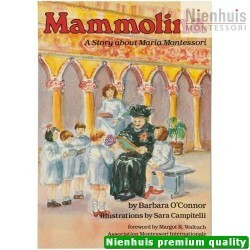 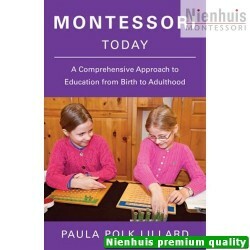 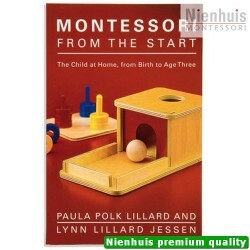 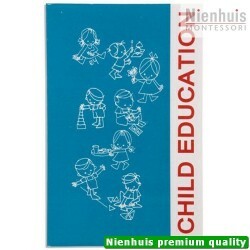 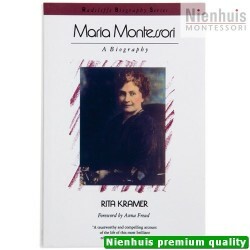 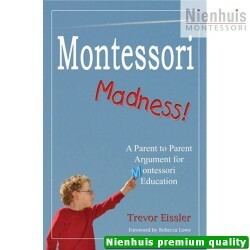 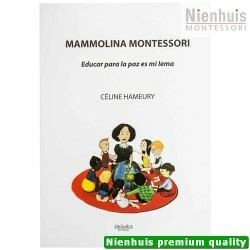 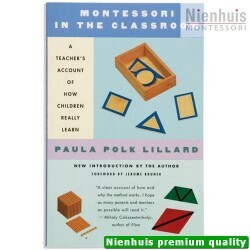 This book, in two volumes, explores the Montessori approach to the education of children between 3 and 6 years of age. 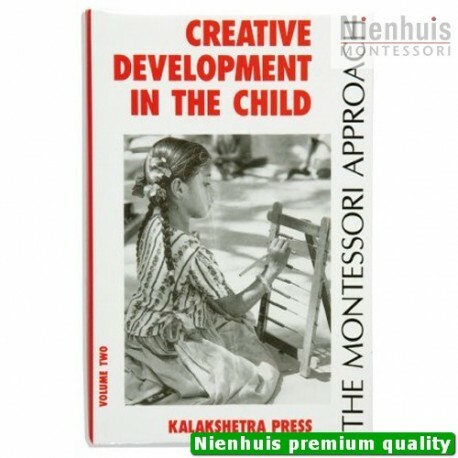 • Kalakshetra: 320 pp, hard cover, 1998 edition.